Dr. Michael K. Steinberg is a professor in the Department of Geography and Co-Director of the Cuba Center at the University of Alabama. His research is focused on the human-dimensions of environmental conservation, endangered species, and conservation mapping. Current research projects include mapping sport fish habitat and threats in Belize, and mangrove forest cover changes in both Cuba and Mexico. He is the author of Stalking the Ghost Bird: The Elusive Ivory-billed Woodpecker in Louisiana, 2008 LSU Press, and Dangerous Harvest: Drug Plants and the Transformation of Indigenous Landscapes, Oxford University Press 2004. 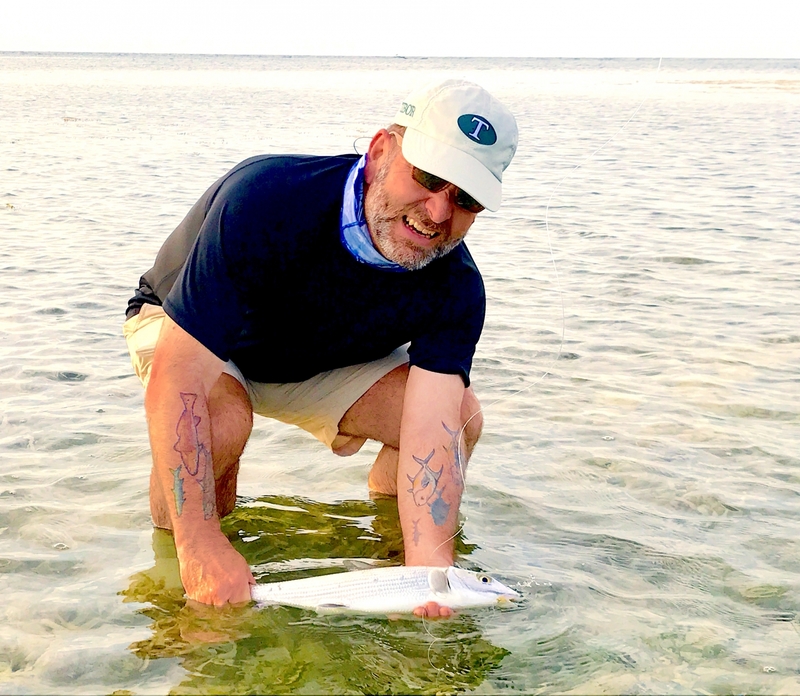 His work has also been published in journals such as the Geographical Review, The Professional Geographer, Conservation Biology, Conservation and Society, Environmental Biology of Fishes, FOCUS on Geography, and the Bonefish & Tarpon Trust Journal. He has presented his research at the last two Bonefish & Tarpon Trust Science Symposiums.